Anderson, Lisa, 1991. Absolutism and the Resilience of the Monarchy in the Middle East. Political Science Quarterly 1(1): 1-15. Braighlinn, G. 1992. Ideological Innovation under Monarchy: Aspects of Legitimation Activity in Contemporary Brunei Comparative Asian Studies no.9. Davidson, Christopher M. 2009. The United Arab Emirates: Prospects for Political Reform. Brown Journal of World Affairs 15 (2): 117-127. Freedom House website <http://www.freedomhouse.org/report/freedom-world/2011/ brunei> (accessed 30 November 2012). 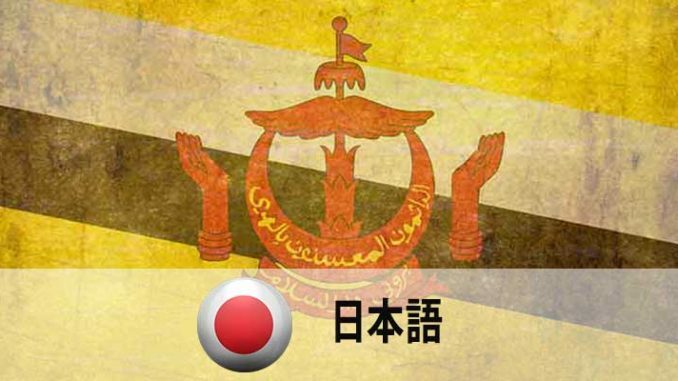 Government of Brunei website <http://www.gov.bn/bm/Pages/About-Brunei.aspx> (accessed on 3 December 2012). Horton, A.V.M. 2005. Window-Dressing an Islamizing Sultanate. Asian Survey 45(1): 180-185. Huntington, Samuel P. 1968. Political Order in Changing Societies. New Haven and London: Yale University Press. Koh Wee Chian. 2011. A Macroeconomic Model of Brunei Darussalam. CSPS Strategy and Policy Journal, vol 2 (July): 55-72. Leake, David. 1990. Brunei: The Modern Southeast Asian Islamic Sultanate, Forum, Kuala Lumpur. Menon, K.U. 1987. Brunei Darusslama in 1986: In Search of the Political Kingdom. In Southeast Asian Affairs 1987. Singapore: ISEAS. Mohd Yusop Hj Damit, Hj. 2004. Brunei Darussalam: Steady Ahead. In Southeast Asian Affairs 2004, pp. 61-70. Singapore: ISEAS. ______. 2007. 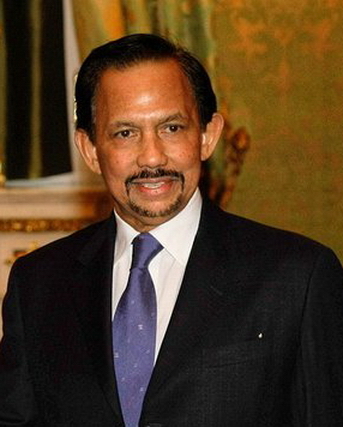 Brunei Darussalam: Towards a New Era. In Southeast Asian Affairs 2007, pp. 101-113. Singapore: ISEAS. Pehin Orang Kaya Hj Awang Abdul Aziz bin Begawan Pehin Udana Hj Awang Umar. 1992. Melayu Islam Beraja sebagai Falsafah Negara Brunei Darussalam. In Sumbangsih UBD: Esei-esei Mengenai Negara Brunei Darussalam, edited by Hj Abu Bakar bin Hj Apong. 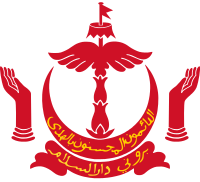 Brunei: Universiti Brunei Darussalam. Roberts, C. and Lee, Poh Onn. 2009. Brunei Darussalam: Cautious on Political Reform, Comfortable in ASEAN, Pushing for Economic Diversification. In Southeast Asian Affairs 2009, pp. 61-82. Singapore: ISEAS. Saunders, Graham. 1994. A History of Brunei, Kuala Lumpur: Oxford University Press. Talib, Naimah S. 2002. A Resilient Monarchy: The Sultanate of Brunei and Regime Legitimacy in an Era of Democratic Nation-states. New Zealand Journal of Asian Studies 4 (2): 134-147. Tey Tsun Hang. 2007. Brunei’s Revamped Constitution: The Sultan as Grundnorm? Australian Journal of Asian Law 9 (2): 264-288. World Bank website <http://www.data.worldbank.org> (accessed 26 November 2012).